Author: Bulgaria's road infrastructure agency. Licence: All rights reserved. The estimated value of the project is 1.6 billion levs ($1.0 bilion/818 million euro), to be financed through expected toll tax revenues and e-vignettes, the ministry said in a statement. 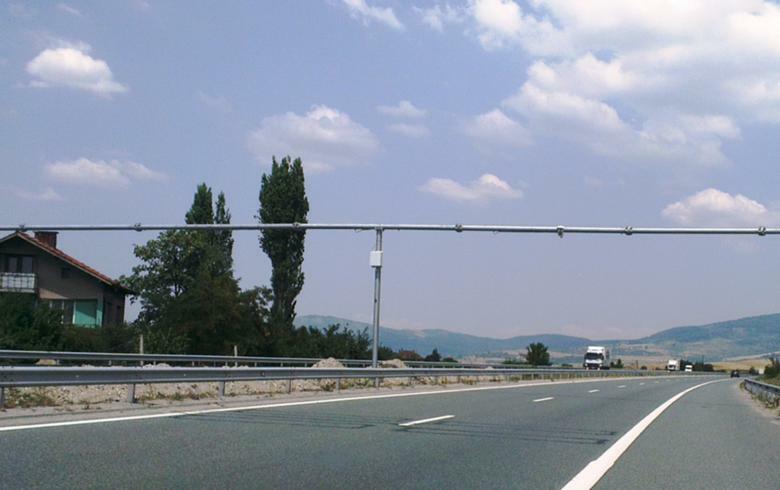 The construction of the road will provide fast and convenient link of the bridge over the Danube at Vidin to Bulgaria's motorway network as well as to the Aegean Sea via pan-European Corridor IV. In January, the government's road infrastructure agency said it plans to launch tenders for the construction of two sections of the Vidin - Botevgrad road with a total length of 85 km. In January, the regional development ministry said it signed a 150 million levs contract with a consortium led by Austria's Kapsch Group to develop and introduce an electronic road toll collection system. The system must be introduced within 19 months.